Taking things back to their sprawling 80's roots, Hertfordshire's New Motion transport us back to a time to when bright neon lights and infinite amounts of hair lacquer was all the rage. Doused in nostalgic charm through their skittering percussion and sickly sweet synth line melodies, Guilty is another fine example of the quartet's pristine musicianship as they continue to blend era's together as if it was second nature. 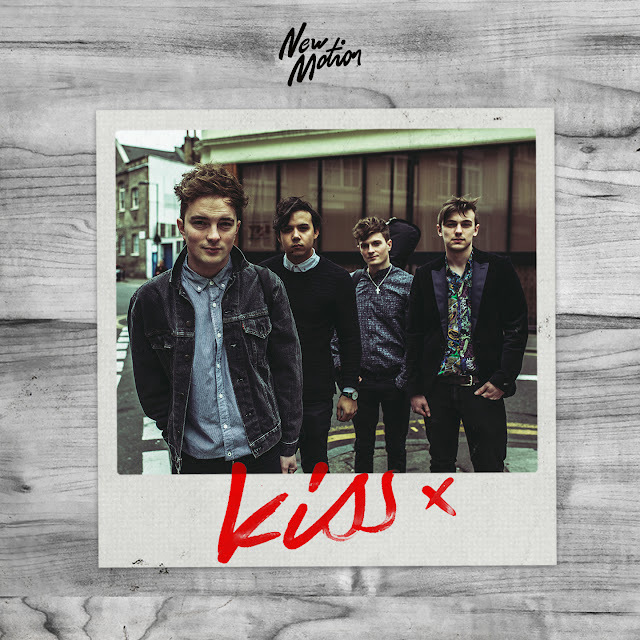 Take a listen below for yourselves - the forthcoming 'Kiss' EP will be released 17th July through Tidal Wave Recordings.